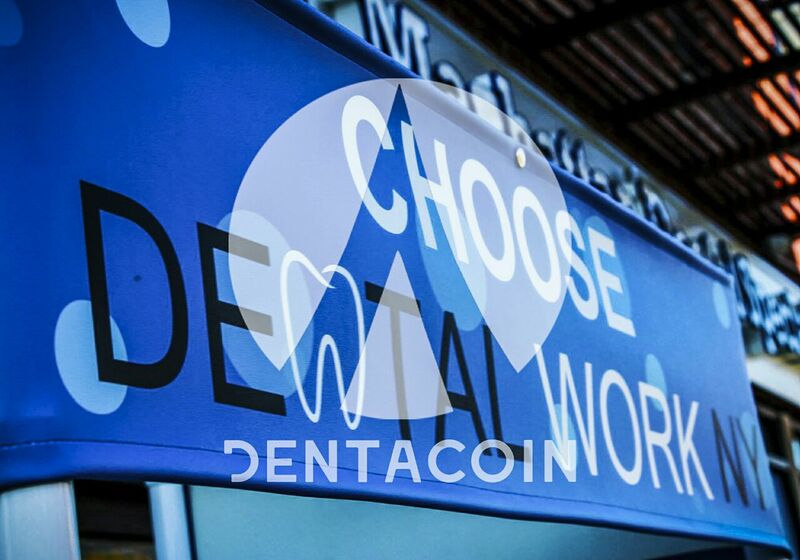 June 8th, 2018: The good news this week continue coming in full force – we are happy to announce that Dental Work NY with their 6 locations in New York City have decided to begin accepting Dentacoin as a means of payment. At present Dental Work NY offers the following services at their locations: General Dentistry, Endodontics, Prosthodontics, Oral Surgery, Orthodontics, Periodontics, Teeth Whitening and CBCT. From now on patients of Dental Work NY will have yet another convenient and innovative payment option, as they will be able to cover their treatment costs in DCN. “We have a payment processor who will walk each patient through the transaction,” – explained Dr. Alla Gizerskaya, a practicing dentist at Dental Work NY. Dental Work is the fifteenth dental practice in the New York area and the thirty first member of the global Dentacoin network, together with our other partners located in the USA, Australia, the UK, Italy, Austria, Netherlands, Spain, Hungary, Bulgaria, Serbia, Malaysia, Taiwan, Pakistan, Fiji, India. Check all Dentacoin partners here.